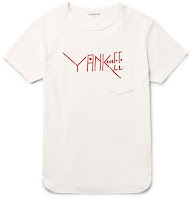 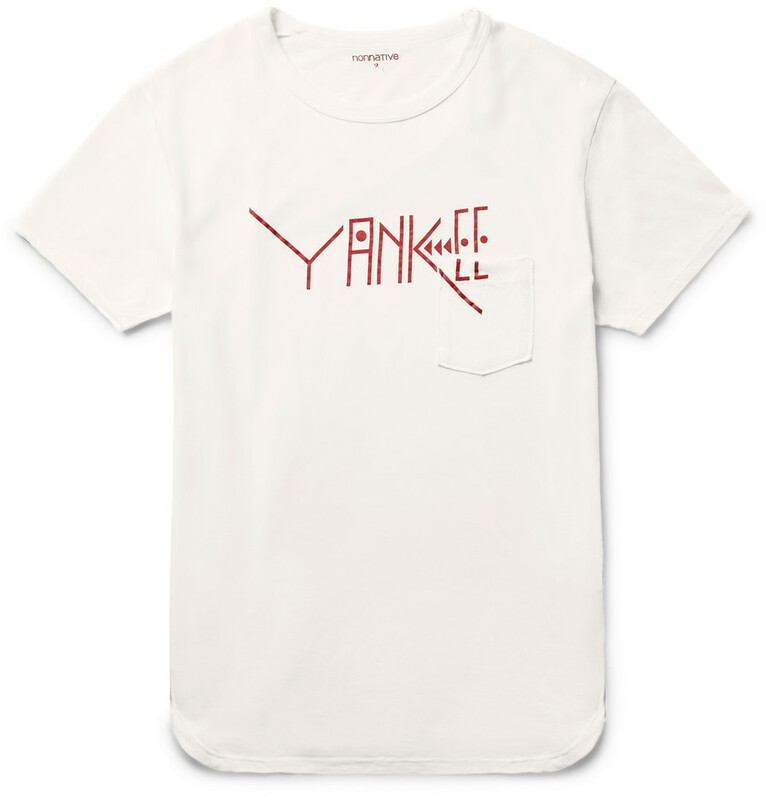 This tee by Japanese label nonnative is emblazoned with the word 'Yankee' - a reference to the brand's interest in all things Americana. 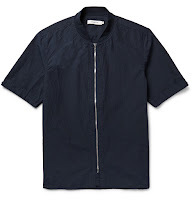 Made from soft cotton-jersey, it's cut for a regular fit and is finished with a curved hem to further the laid-back feel. 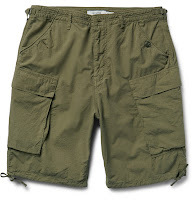 Nonnative's 'Trooper' shorts are a casual, hard-wearing style. 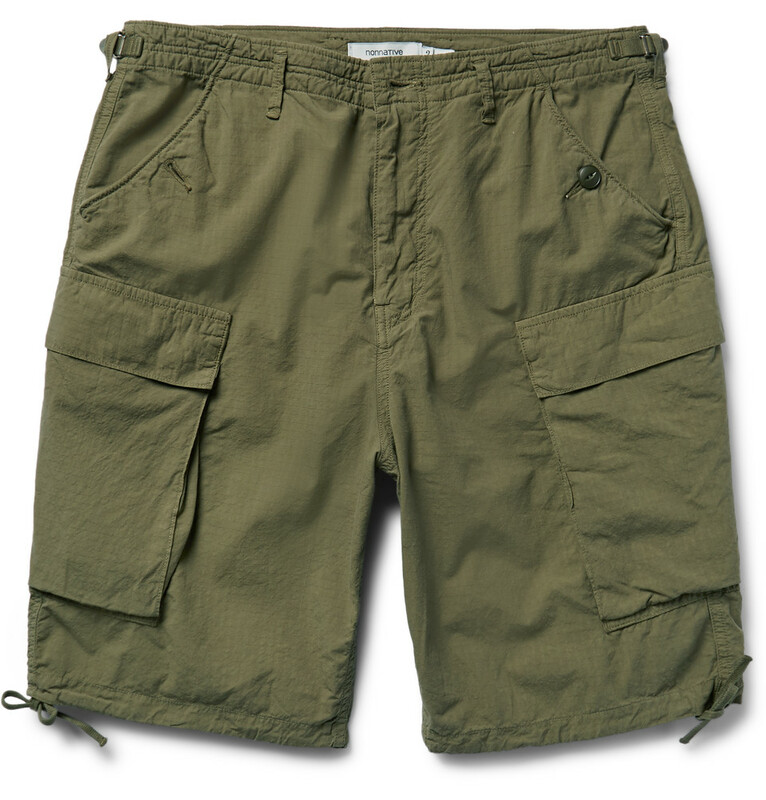 Cut from cotton-ripstop in a comfortable fit and kitted with cargo pockets, this pair is a cool homage to military fatigues. The 'Original Achilles' is Common Projects' most popular style and it's easy to see why. 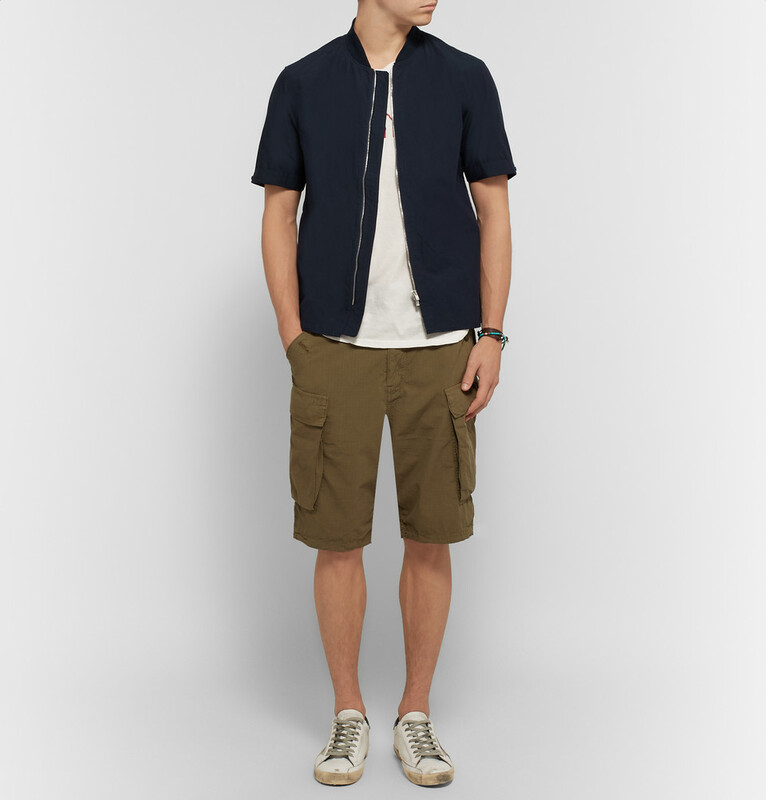 Combining the best in pared-back design with top-notch Italian construction, these light-grey leather sneakers represent a contemporary approach to luxury.